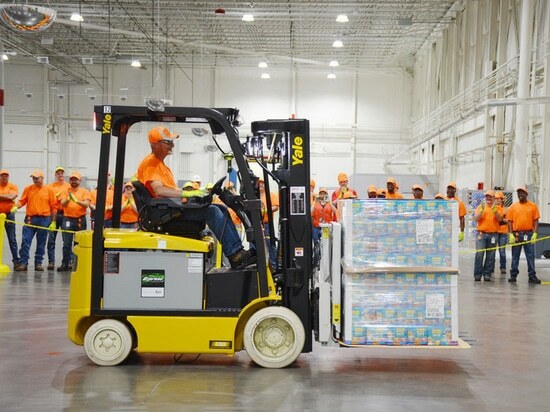 In September 2017, Nestlé Purina announced plans to open a new pet food manufacturing and distribution centre in Hartwell, Georgia, US. The new facility is the company’s 21st manufacturing site worldwide and its second in Georgia. 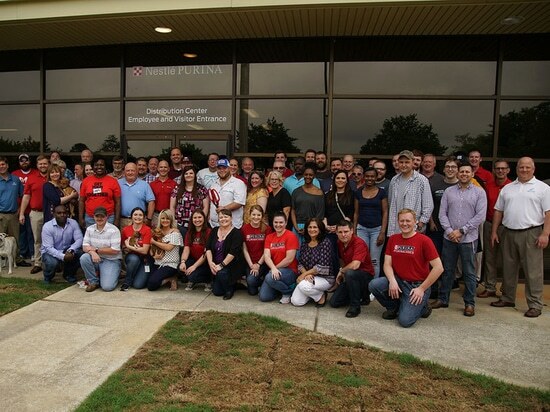 It will enable Purina to expand its pet food production capacity and distribution in the south-eastern region of the US. It is part of a $500m plan for investment in Nestlé’s factories across the US to support innovation and growth. The company is expected to invest more than CHF310m ($320m) in the development by 2023. The state-of-the-art distribution centre was opened in May 2018 as part of the first phase of the project. The pet food production facility is expected to commence operations in 2019. Nestlé’s new facility is located at 266 Industrial Park Road in Hartwell, Georgia. 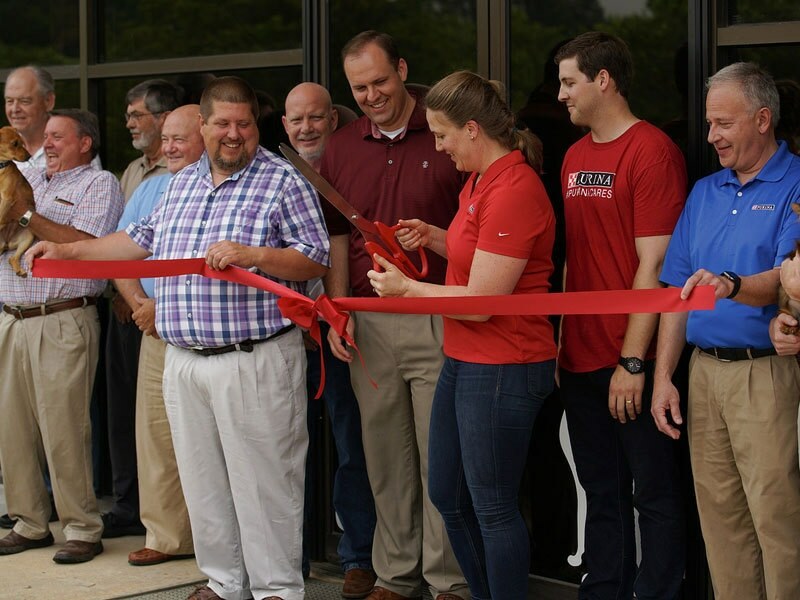 Hartwell was selected as the strategic location for the new facility due to its highly skilled workforce and logistics infrastructure. Designed to be a contemporary pet food production plant, the new facility is equipped with state-of-the-art manufacturing equipment. It includes a 190,000ft² distribution centre, which will be used to ship Purina dog and cat food to retailers in the south-east region of the US. The new site currently has a team of 40 people and is expected to eventually employ 300 over the next five years in various positions, including administration, production, engineering and maintenance. Nestlé aims to implement plans to reduce its environmental footprint at the plant. The facility will incorporate various measures to reduce greenhouse gas emissions and achieve zero waste-to-landfill by using renewable energy. 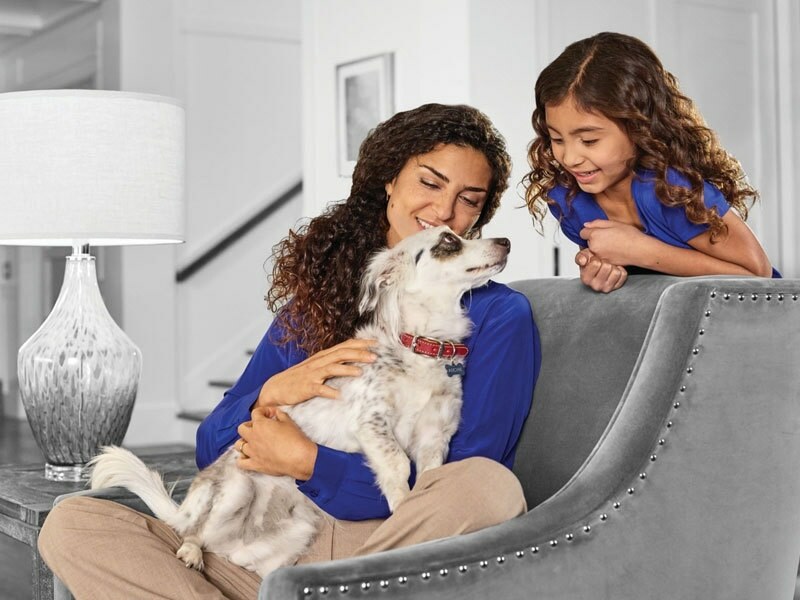 Purina’s leading dog and cat brands in the US include Purina ONE, Dog Chow, Friskies, Tidy Cats and Pro Plan. Purina’s dog food offerings include puppy food, senior dog food, dry dog food and healthy weight food, which are sold under the brand names Alpo, Purina Alpo, Bakers Complete, Beneful, Chef Michael’s Canine Creations and Purina Dog Chow. The company’s cat food brands include Purina Cat Chow, Felix, Gourmet, and Fancy Feast. Dog and cat food ranges of Purina ONE and Purina Pro Plan use specially formulated ingredients to meet changing nutritional needs with the pet’s age. Nestlé Purina PetCare is a US-based subsidiary of Swiss confectionery company Nestlé. Its product portfolio includes pet snacks, cat litter and animal wellness products. Nestlé Purina has a team of 500 global pet experts, including nutritionists that create its pet formulations. The company employs more than 8,200 people in the US. The firm donated more than $31.2m of pet food and supplies to pet-related charities and other organisations in the US. The majority of the company’s pet food products sold in the US are manufactured in company-owned facilities.